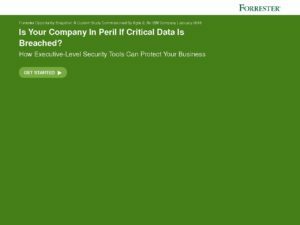 Is Your Company in Peril if Critical Data is Breached? Home / Is Your Company in Peril if Critical Data is Breached? Opportunity Snapshot: Is Your Company in Peril if Critical Data is Breached?